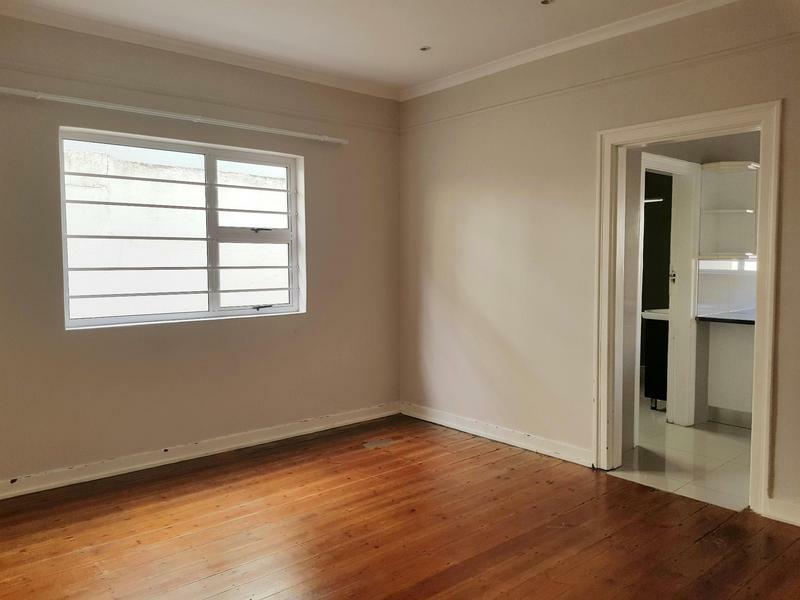 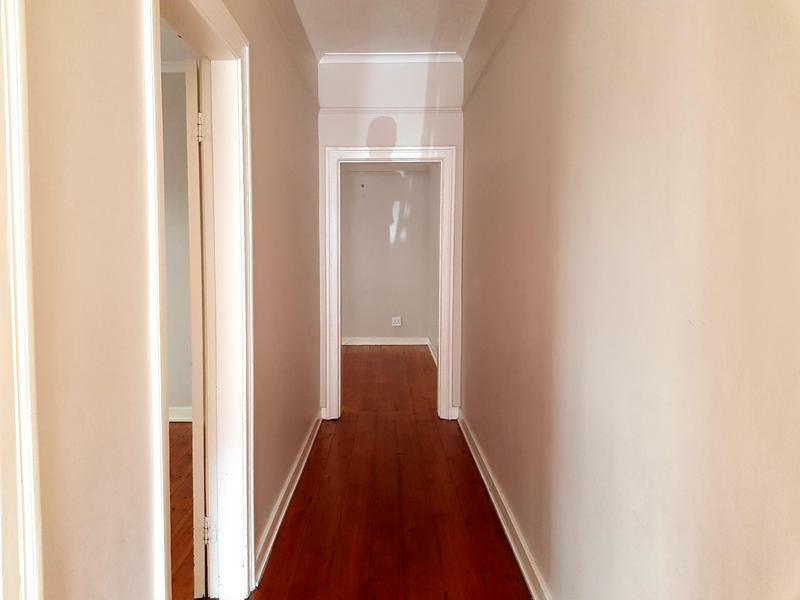 A two bedroomed semi-detached house with wooden floors and high ceilings in a very neat and well-maintained condition is available to rent in Walmer Estate. 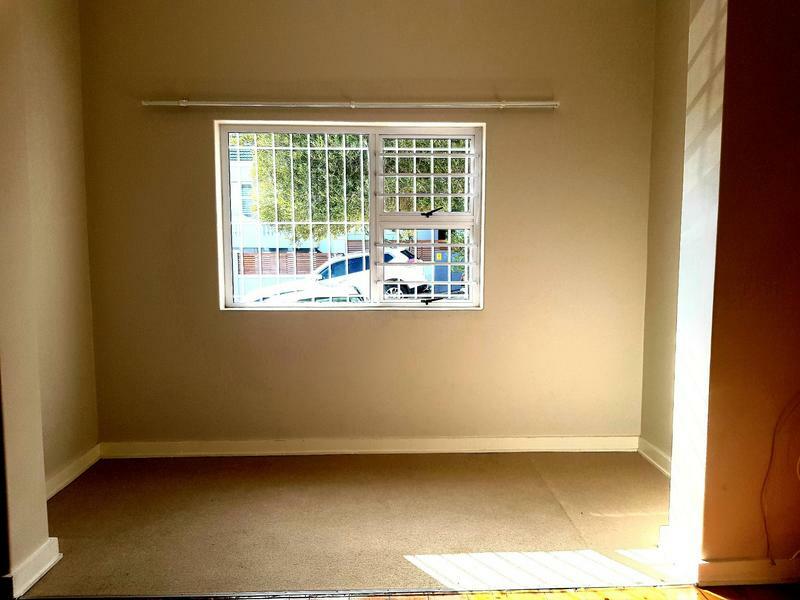 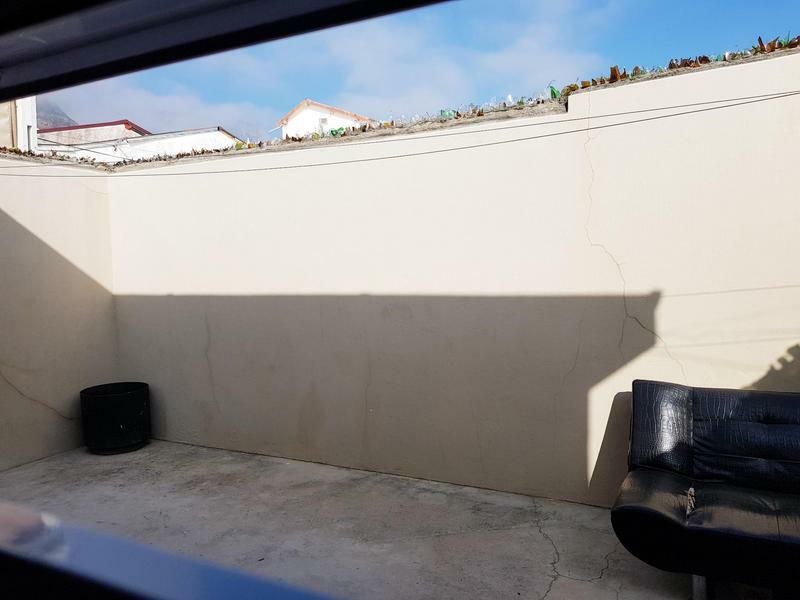 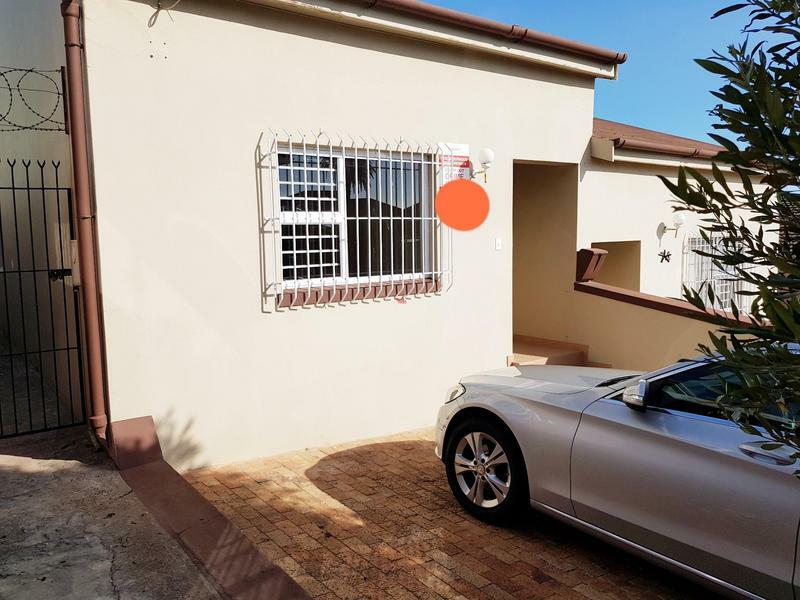 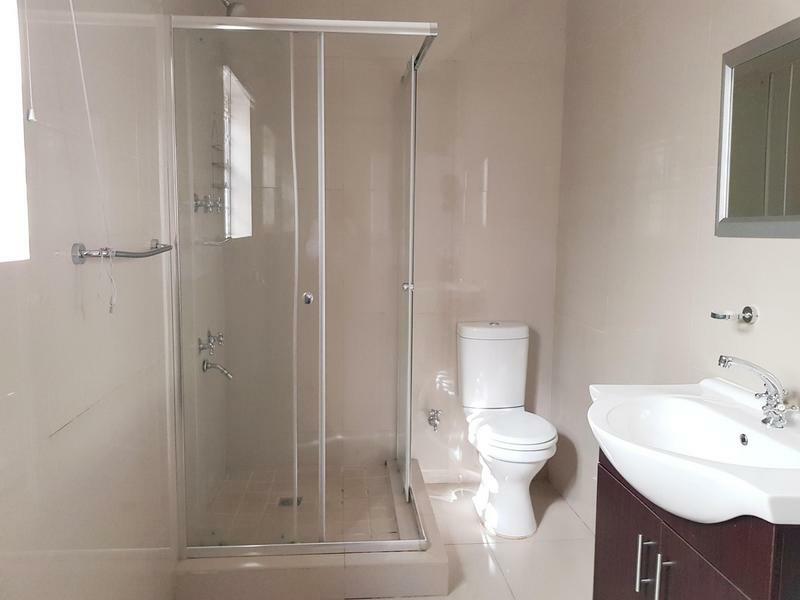 It is situated in a quiet road, close to the MyCiti bus route, with some convenience stores and recreational facilities close by. 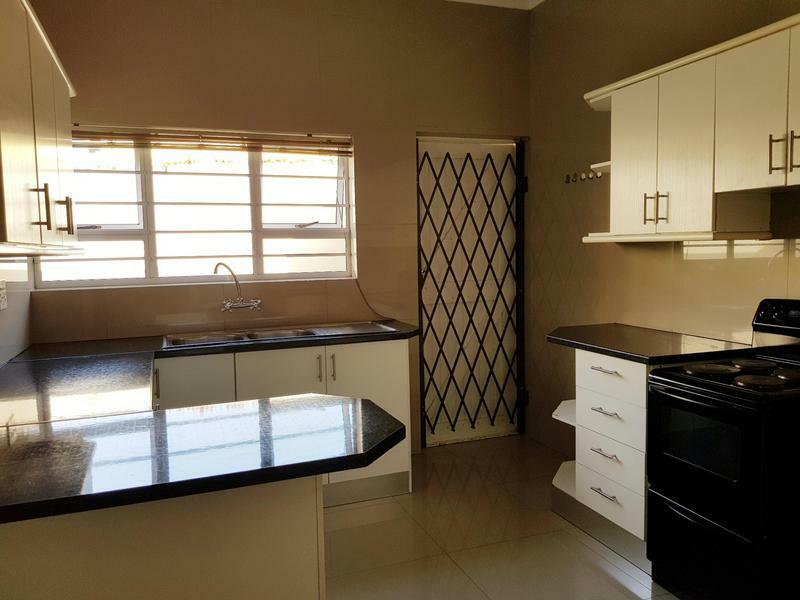 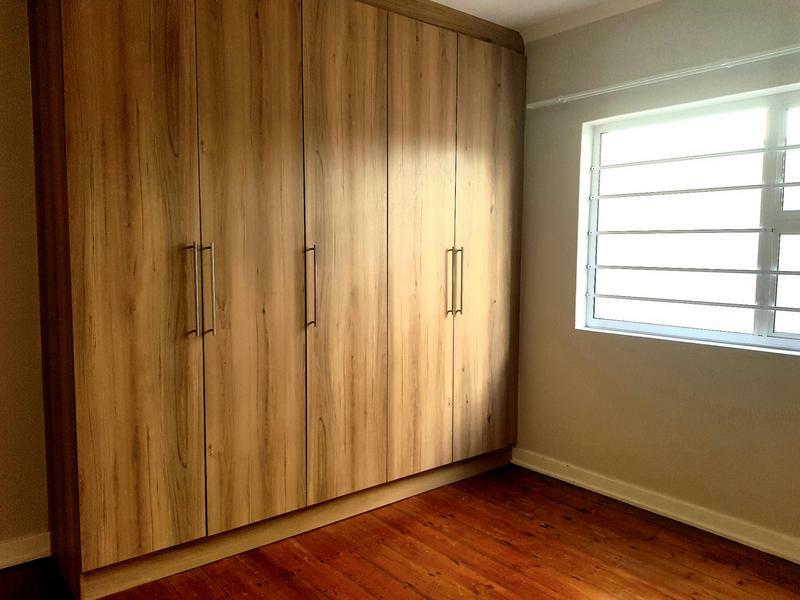 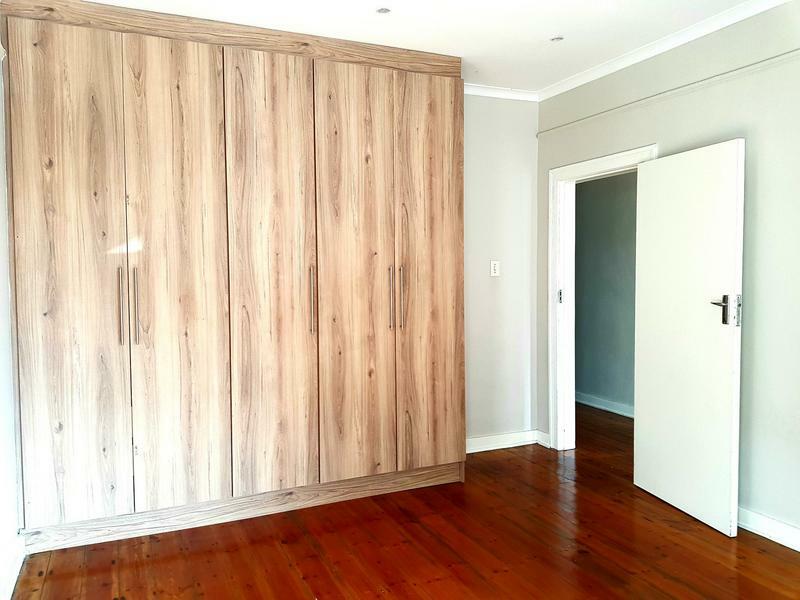 The house consists of two bedrooms, with built-in cupboards, a lounge, a kitchen and a bathroom, with a carport and a backyard making up the outside space.